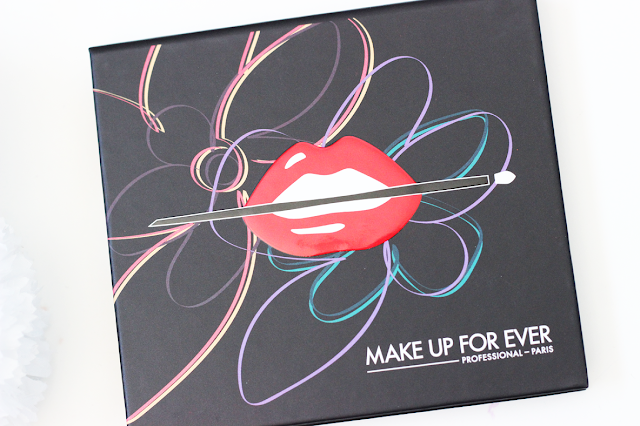 Hi loves, today I have a very exciting post on the new MAKE UP FOR EVER 9 Artist Palette. This is the volume 3 palette which contains floral shades and is here for Spring 2016. 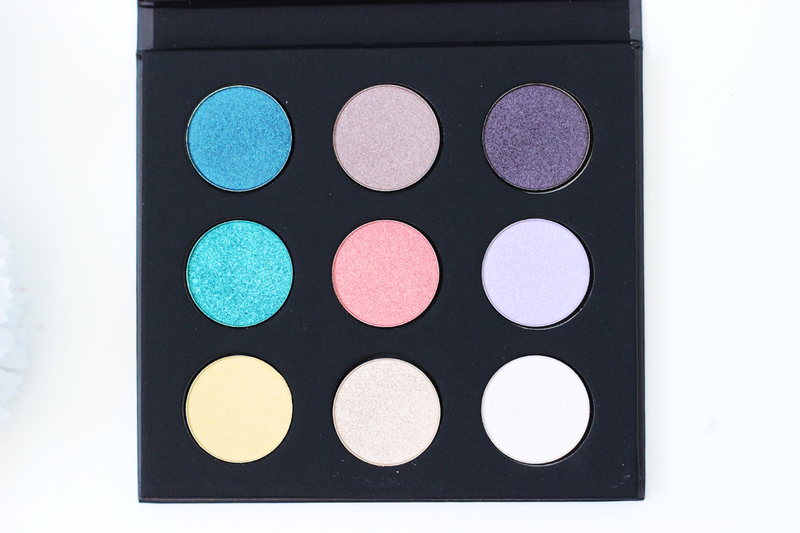 I am a huge fan of the MUFE shadows, and this palette is literally perfect for Spring. It comes with a lot of bright pastel colors that are perfect for Spring. I don't have a palette like this in my collection, so I was excited to play around with it. And let's just say, I am in love. I think they did a great job with adding a variety of different finishes. I wish they would have added at least one matte shade just for like a good transition color, but that's okay. 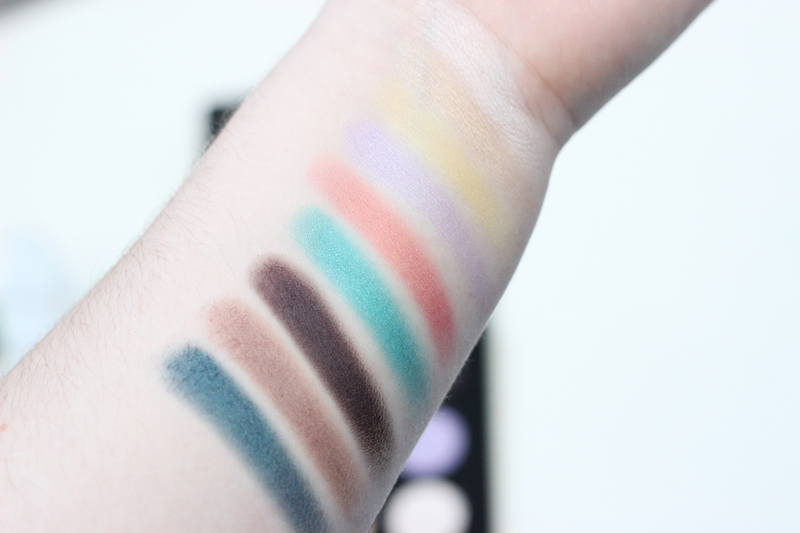 I really enjoyed how well all of the shades swatched. My favorites were the iridescent shades. I love the texture of these shadows because they feel almost wet when you touch it, but it blends out into a nice powder. I also loved the pigmentation. The quality of these shadows are just incredible. 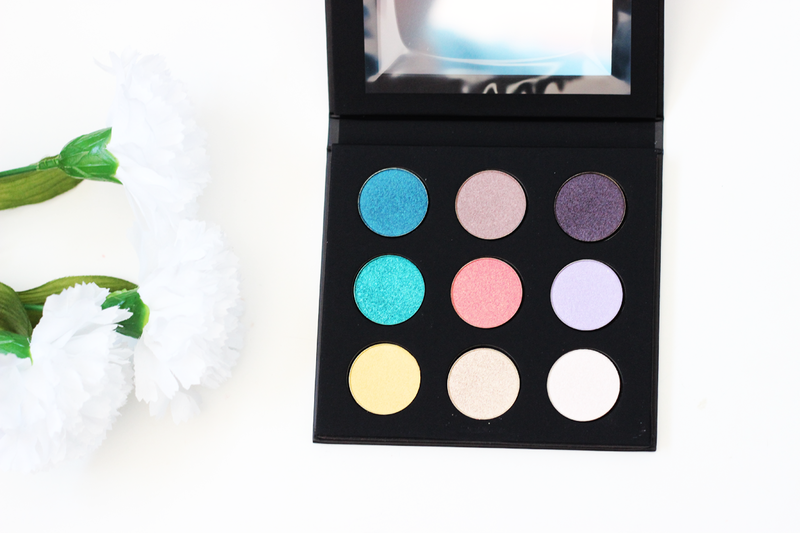 If you are looking for a great palette to add to your collection this Spring, I would highly recommend this one. You can create so many fun pastel looks, and pastels are always a huge trend in the Spring. I can't wait to continue to play around with this palette and create more fun looks! I am a HUGE fan of Makeup Forever and their palettes. I really like this palette, but I don't think the colors would work with my complexion unfortunately. But the colors look great on you! Great review.